Every building is unique in its design and operation. A buildings heating, ventilation and cooling (HVAC) system is one of the most complex areas of building construction. 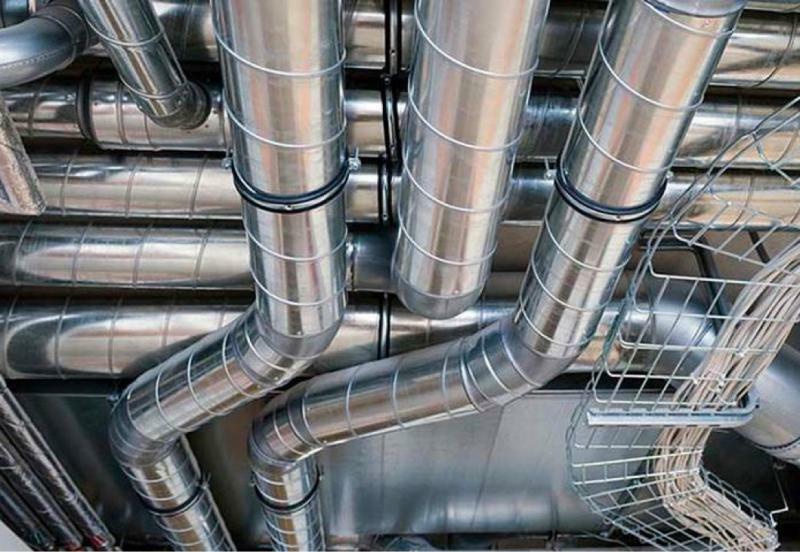 HVAC design has a significant impact on the cost of installation, the efficiency of the system and ongoing expenses in both maintenance and energy use. At Hinterland Air, we are specialist building and construction air conditioning and ventilation designers, offering smart design and planning that takes all factors, present and future, into consideration. Design and documentation of air conditioning and ventilation systems. Design drawings in AutoCAD format, drawn to physical scale for ease of coordination with the building structure and other building services. Design certification for Building Approval Form 15. Contract administration throughout the tender and construction phases of the project. Peake Consulting Engineers provide quality design and documentation for mechanical services including air conditioning, fresh air ventilation, commercial kitchen exhaust, fume ventilation, toilet exhaust systems, car park exhaust, stairwell pressurisation and lift design for building services. We pride ourselves on attention to detail in our mechanical services documentation, helping to facilitate a smooth running HVAC project with less chance of unforeseen problems or errors on site. Heating, mechanical ventilation and air conditioning is a significant component of building construction cost. It is also one of the most complex. Our design expertise combined with our many years of project management and installation capability make Hinterland Air the perfect partner for your Design and Construction project. We have partnered with leading construction companies to design and deliver significant HVAC projects on time and budget. Hinterland Air has a reputation for working well with builders, subcontractors and other trades to meet timelines, problem solve issues and meet client expectations.